The countdown is on for the Olympian 5k Walk/Run and 10k Run in Racine! Run or walk along the beautiful Lake Michigan Pathway on Saturday August 11th. 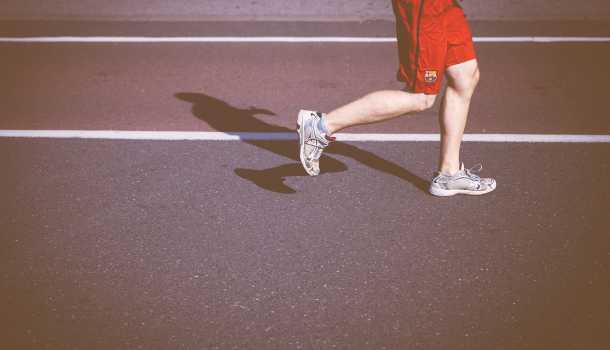 Here&apos;s what you need to know before you reach the finish line. The event is hosted by Real Racine (Hey, that&apos;s us!) and the Wisconsin Senior Olympics, but is open to the public, too! Although this event is a qualifier for Nationals in the Wisconsin Senior Olympics, we invite the general public to get in on the fun! General public registration is only $25! The event is held with a beautiful coastline view. Pershing Park is an ADA accessible, 28-acre community park located along the Lake Michigan shoreline in the eastern portion of the City. Click here to view the courses. This is an intergenerational event with all family members encouraged to participate! Kids can race or cheer along the spectator-friendly route. Join us after the race for the awards ceremony and fun activities in Pershing Park. Registration for families is only $45! Registration closes July 27th, so hurry and sign up! Contact Cari 262-898-3323 or cari@realracine.com for any questions you may have! Register at realracine.com for general public. Register at wiseniorolympics.com for Senior Olympians. Looking for more fun? 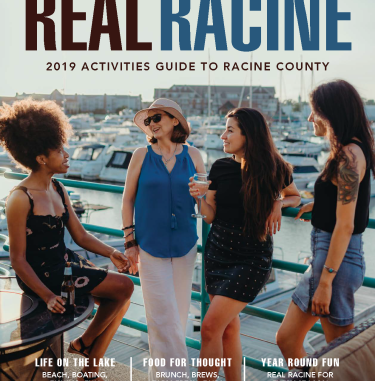 Visit our Things to Do page for everything going on in Racine County! A Racine native with a passion for you to find the Best of the Midwest! Start Planning Your Trip Today!